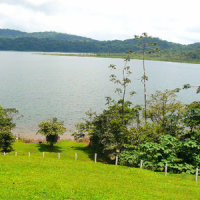 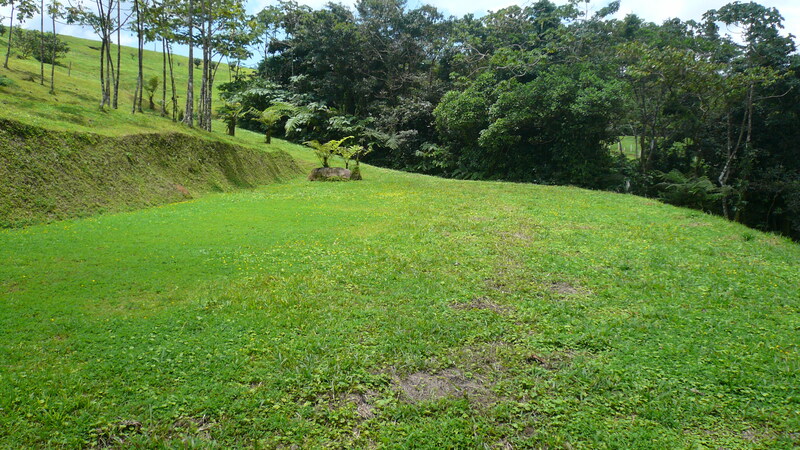 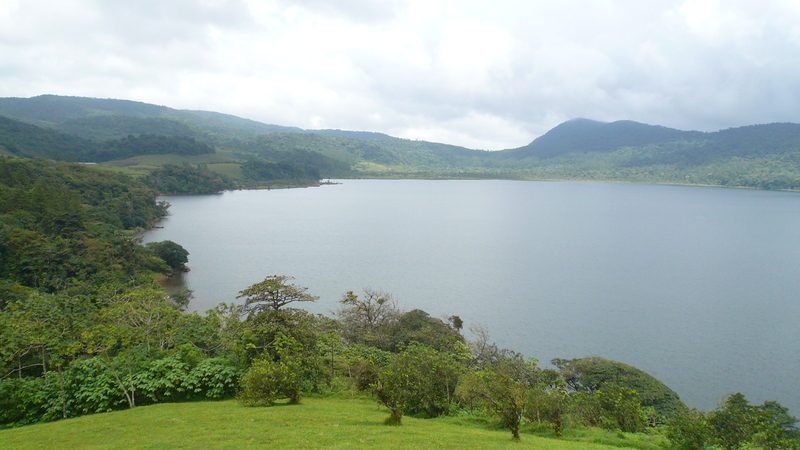 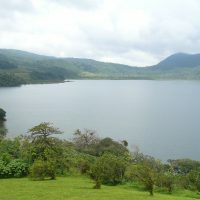 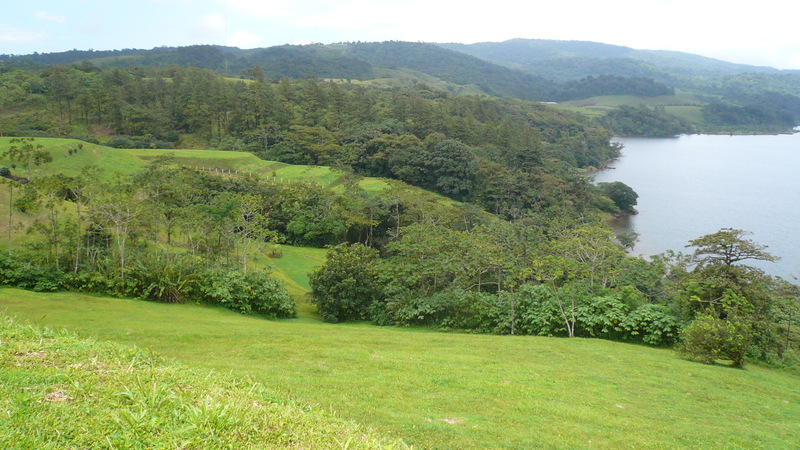 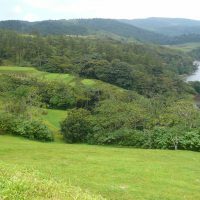 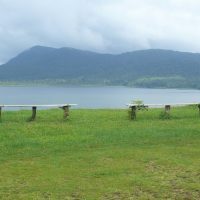 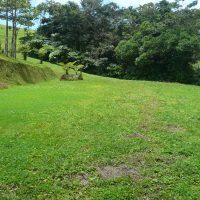 3,200 m2 lake front lot in Arenal highlands, facing Volcan Tenorio national park. 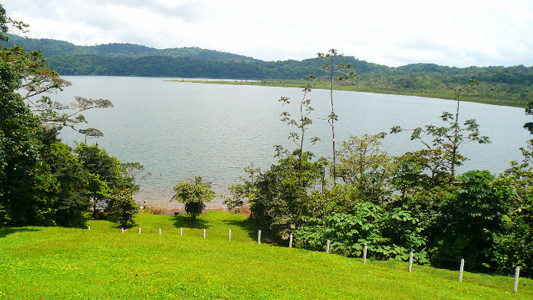 Unspoiled natural paradise where tranquility and serenity is guaranteed. 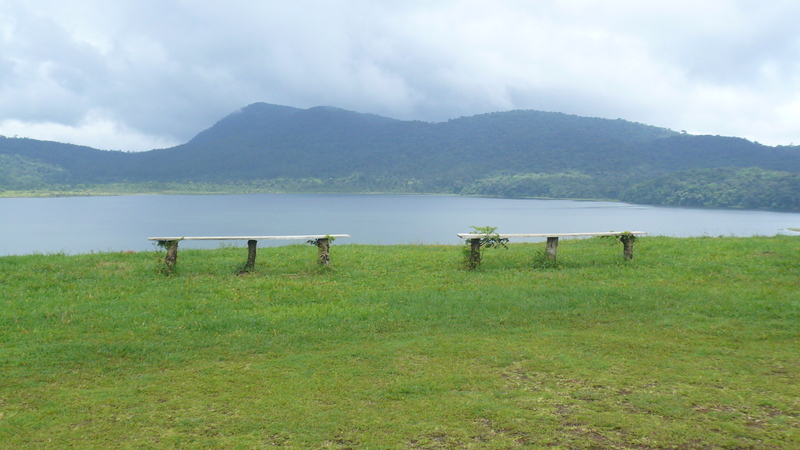 Build your private jetty and enjoy water sports every day.